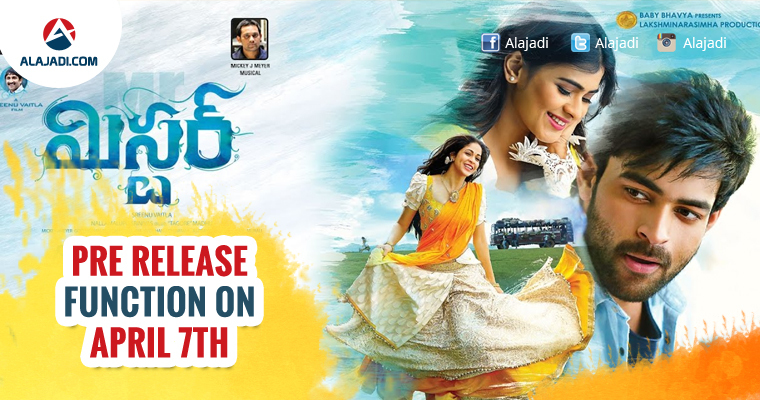 Mega Hero Varun Tej’s upcoming film Mister gearing to release soon in theatres. Makers already started the film’s promotion and organising a pre-release event on April 7th. 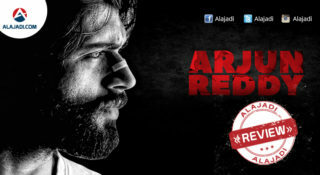 According to Varun Tej tweet, The film is slated release on April 13th worldwide. 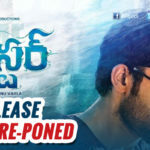 Varun tej shared a film’s poster with pre-release event date on his official twitter account. He tweeted, Guys here are the dates of #Mister 7th is the Pre-release event & the movie release is on the 13th of April! So gear up!! #MisterOnApril13 [SIC]. The venue and time of the event not yet revealed. 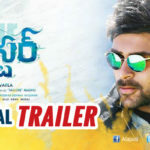 It is the first time when Varun Tej is attempting a full length comic role in this movie, which is jointly produced by Nallamalupu Bujji and Tagore Madhu. Mister has supporting cast of Chandramohan, Tanikella Bharani, Nasser, Prince and Tejaswi Madivada. 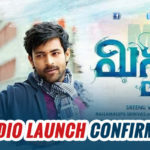 Mister is a romantic entertainer that features Varun Tej, Hebah Patel and Lavanya Tripathi in lead roles. 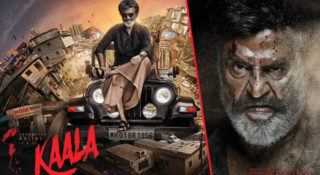 It is directed by Srinu Vaitla and bankrolled by Tagore Madhu and Nallamalapu Bujji under the Leo Productions & Sri Lakshmi Narasimha Productions. Recently the makers released all songs composed by Mickey J Meyer, directly on YouTube, which received a decent response. Currently, the entire team is in Italy and makers are canning the romantic song on the lead pair. 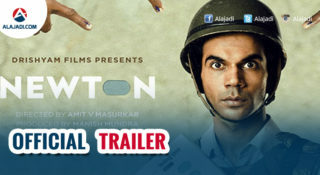 It is slated to release 13th April a one day before Good Friday.